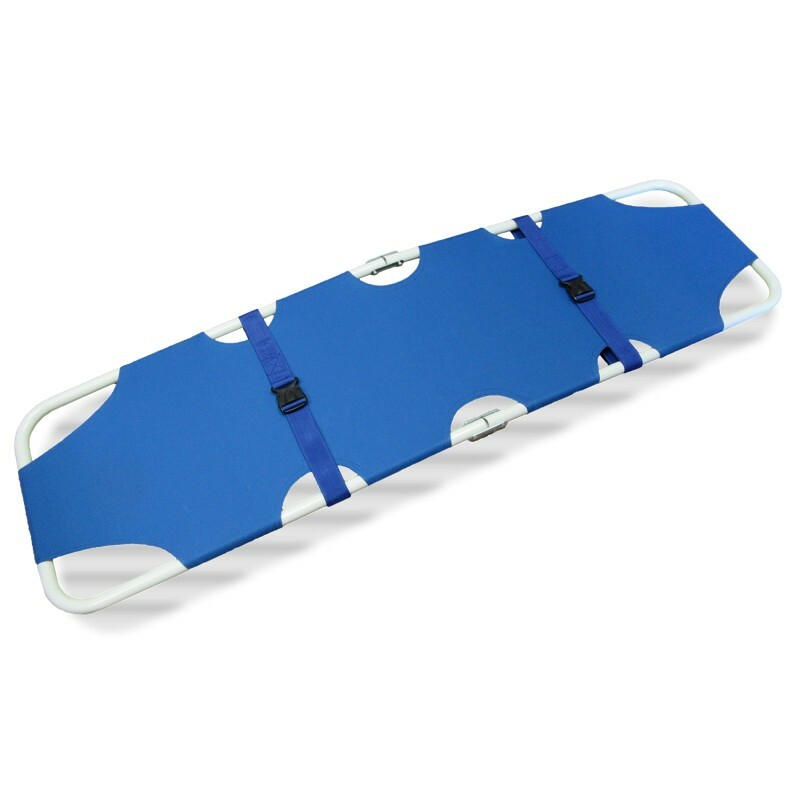 The MOBI B3 folding stretcher is made of epoxy coated steel material and fluid resistant materials. 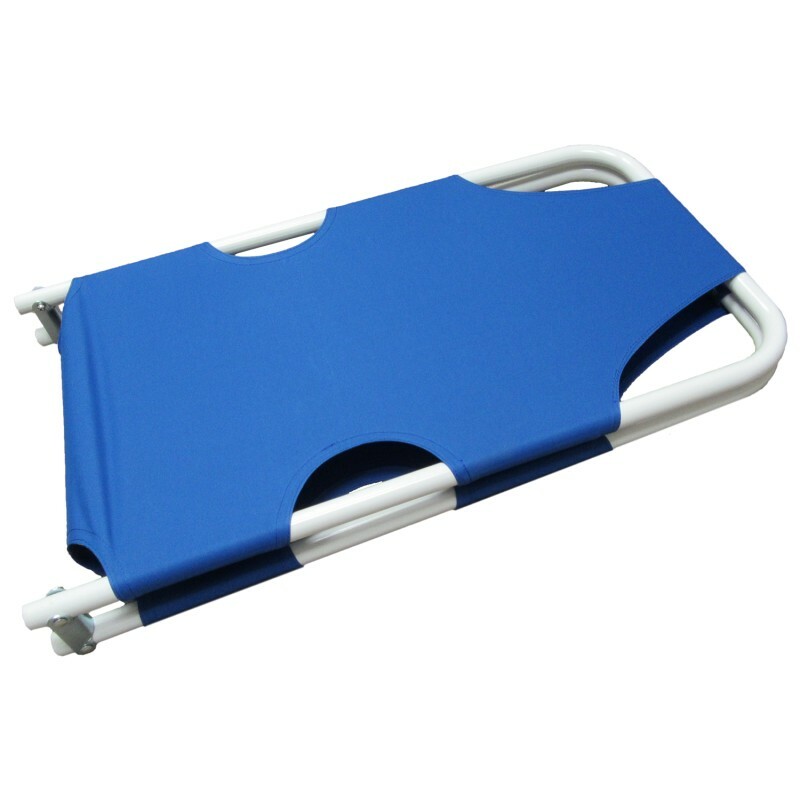 It is compact in size, easy to carry, reliable, safe and easy to operate. 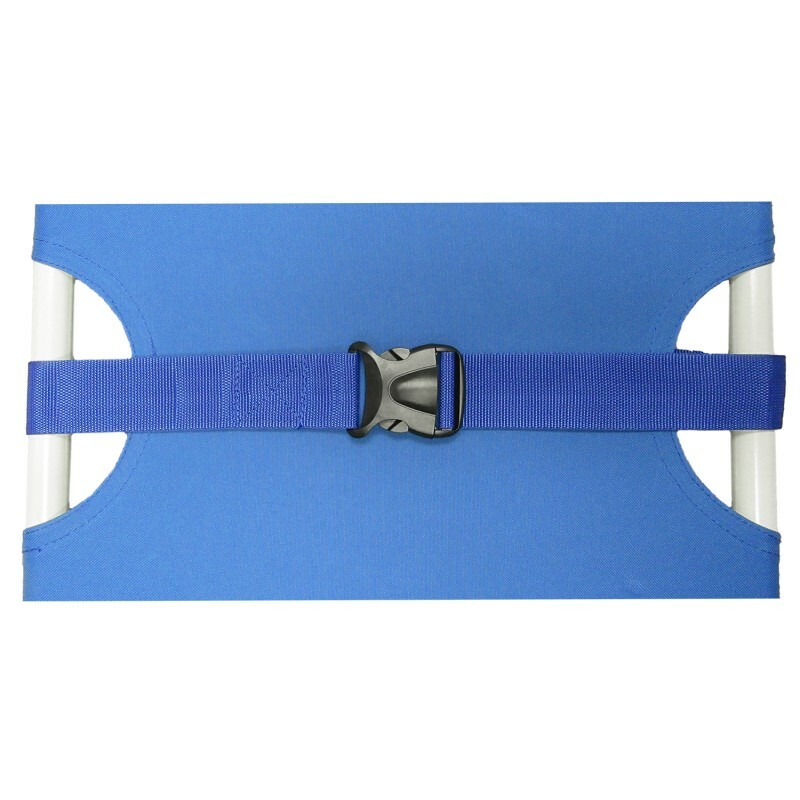 It is commonly used in hospitals, gymnasiums, ambulances and sporting events to transport wounded patients.